1 Signal Blocker Bag. Functions: Radio Frequency Information Scanning/Radio Frequency Information Leaking/Shielding Vehicle Key Signals. 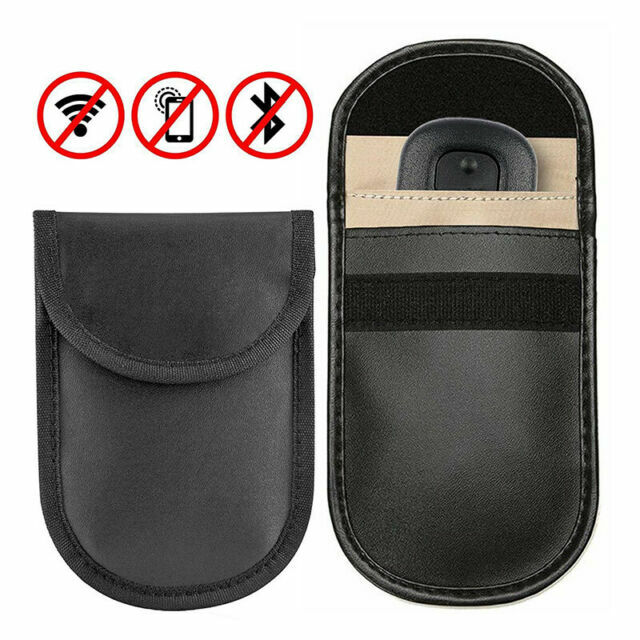 Can block most wireless signals, including WIFI/GSM/LTE/NFC/RFID. L 6.3 X W 4.33 X H 0.79"
Really well made, and works perfectly, big enough to fit my fob and keys in. Quick delivery. Hopefully it works and stops anyone trying to steal my pride and joy!